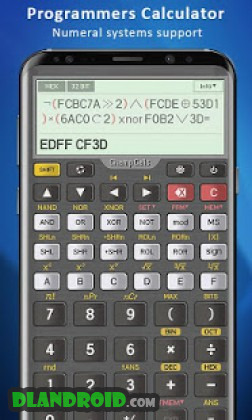 ChampCalc Scientific Calculator is a Tools android app made by Bens Apps that you can install on your android devices an enjoy ! 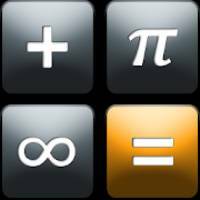 ChampCalc © Scientific Calculator is a powerful scientific calculator which supports large numbers with an extreme precision. The calculator supports up to 100 digits of significand and 5 digits of exponent, and detects repeating decimals. The calculator fully supports complex numbers in a rectangular and polar form. Complex numbers can be used in expression, functions, and interfaces. The calculator contains many functions such us mathematics, trigonometry, logarithms, statistics, percentage calculations, base-n operations, scientific constants, unit conversions and more. Includes a fully integrated programmer’s calculator that supports binary, octal and hexadecimal numeral systems. The calculator performs logical operations, bitwise shifts and rotations. Editing the expression in a convenient and clearly way by multi-line expression editor, and customizable syntax highlighting. 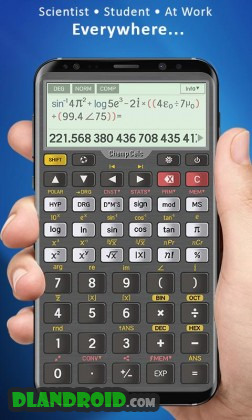 Using ChampCalc Scientific Calculator is simple and convenient, thanks to the friendly and intuitive user interfaces. 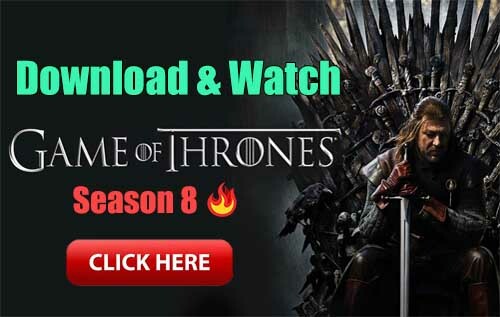 And not less important, professional and aesthetic look with a full customization of high-quality themes, syntax colors, button resizing and much more. Download the powerful and advanced scientific calculator app now!